McDonald’s is a big family, proudly serving our guests in 1,400 locations Canada-wide. From the kitchen to the dining room, we hope that you have 100% satisfaction when you dine with us. Staying true to our roots as a mom and pop style burger joint, we are deeply engaged with our community and give back whenever possible. Lines like this come off as nice and altruistic on the surface, but like all things, they must be examined carefully. Why does a multinational company valued at over $134B invest so much energy into being perceived as a small business? Every aspect of a franchise is tailored to maximizing profits. The lobby is generally set up like an old-fashioned burger shop and the staff rooms like a cottage. These visuals associate McDonald’s with the home for both the employee and the customer. The repeated use of household terms such as family, dining room and guest to refer to staff, the lobby and the customer further serve to reinforce this image into the subconscious. 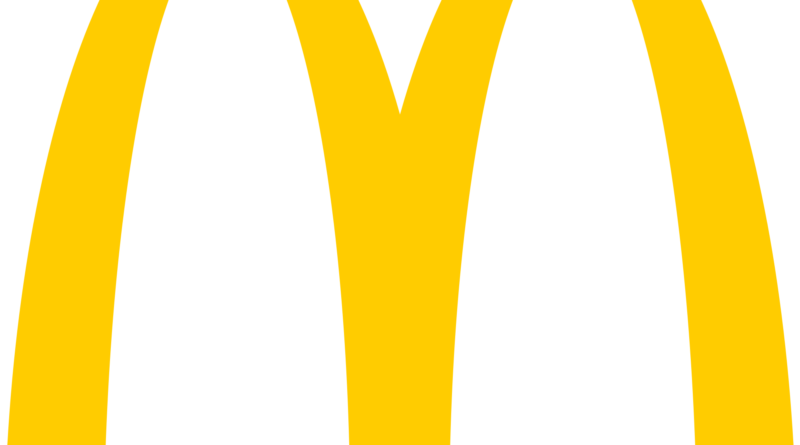 This rebranding serves to pacify the exploitative nature of McDonald’s, making it a home instead of a weapon of global capitalism. Restaurants are also expected to take part in philanthropic activities in their communities. This includes donating beverages to local sports teams or giving a couple cents on certain items to their Ronald McDonald houses. While the former example is fine and normal when compared to a small business, it’s the latter that is incredibly insidious. The charity itself is a highly commendable initiative, however, only a few cents per Happy Meal actually go towards the cause. This is a fraction of a fraction of total sales that go towards helping the families of sick children. The fact that McDonald’s gives the bare minimum to the charity means that its purpose is not to aid the families, but to humanize Ronald’s image. In a similar vein, McDonald’s repeats how proud it is of being a force against climate change. Often celebrated are the switch away from styrofoam packaging and observing an hour of darkness on Earth Day. Considering that the company’s main items, burgers, are made with beef, these token actions become rather hollow. According to McDonald’s Canada, 31 million kilograms of beef are used annually across the country. This is equivalent to around 90,000 cows, or 8.5 million kilograms of methane! This doesn’t even take into account the large-scale deforestation that the cattle industry requires for feed production. According to CNBC, McDonald’s made over $1.64B in the last quarter in net profits. To put that into relatable terms, that means that each of the chain’s 375,000 employees could have been making over $US16 above their current wage per hour (assuming that they work 20 hours per week). The simple fact that McDonald’s doesn’t pay living wages in many areas and even opposes pay raises for its employees further shows that humanitarian actions are nothing more than makeup over the exploitation of the rank and file. McDonald’s is more than a burger joint. When the Soviet Union fell in the early nineties, who was there first? When you ask someone in Vietnam about American cuisine what do they respond? When asked if they could sing along to the US national anthem or the McDonald’s jingle, what did most Americans respond? McDonald’s. The company has become a cultural phenomenon the world over. It wouldn’t be so wrong to say that they are their country’s second strongest weapon of soft power after Hollywood. But as important as they are, they remain the same as any other multinational corporation: the profit motive is their sole raison-d’être. McDonald’s is not in the burger, McDonald’s is in the sale.